Carlos A. Madrid I am validating this deal. It works correctly as described. 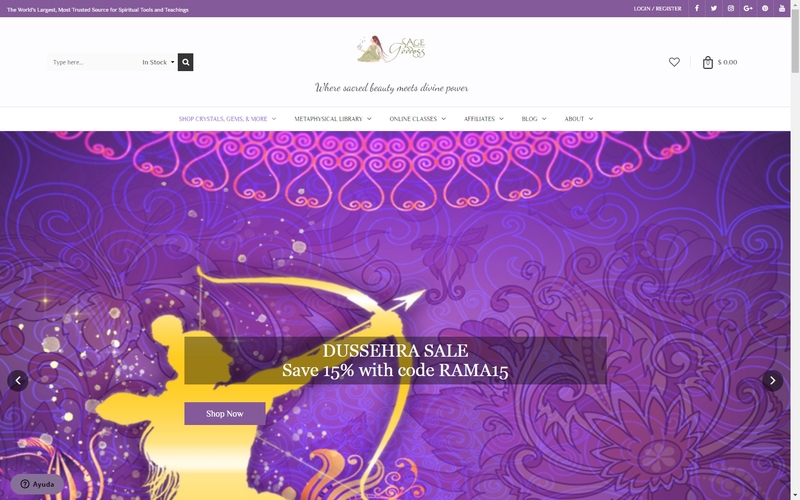 Simply enter the promotional code RAMA15 in Checkout and recive the Discount.